Google may well have finally listened to the cries of it’s users who demanded wireless charging in the Pixel phones lineup. 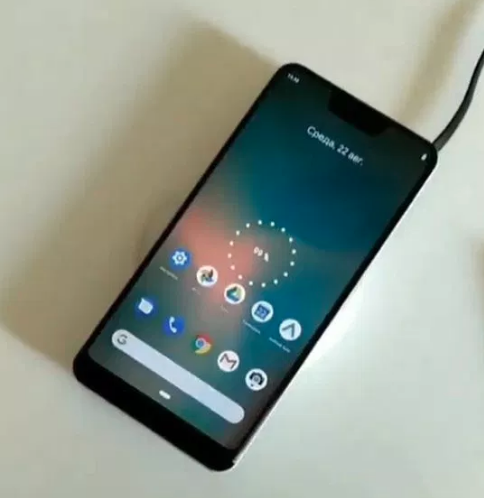 A new leaked video on Twitter shared by @khoroshev shows the Pixel 3 XL phone being placed on a wireless charger, which instantly starts charging. Even though there is no information in the video about the wireless charging specifications, it still confirms that Google is including the wireless charging option in Google Pixel 3 XL. Google is expected to launch the Pixel 3 XL phone along with the wireless charging accessory in a couple of months time.